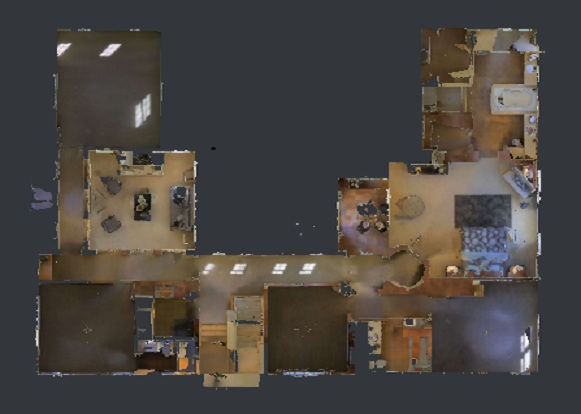 We will show up on time and scan all interior spaces of the property. 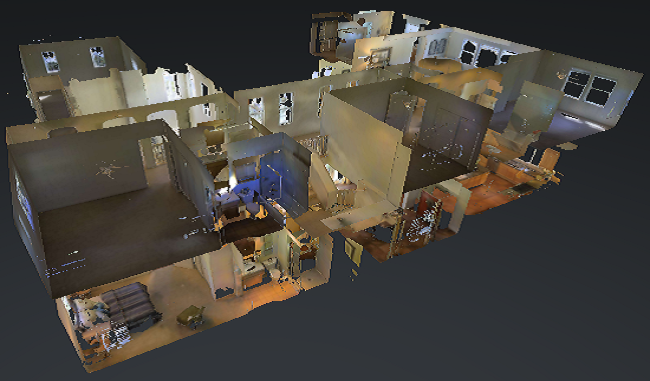 Everything that is inside the home will be scanned as no detail escapes our 3D HD camera. Please make sure that the property is ready for the day of the property scan. 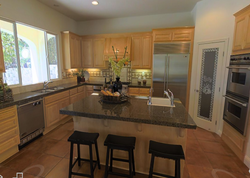 Note that a typical home of 2,000 square feet or less will take approximately 60 to 90 minutes to complete a scan. For additional questions please reference our FAQ page.